Big Rental Egypt is well established organization specialized in selling new Generators And Rental services for Generators and Heavy Equipments. 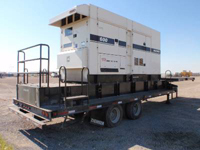 Our Rental Services is including all Generators capacities and construction equipment categories and brands. 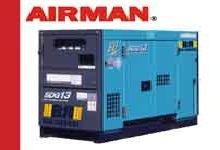 Also we have air compressors (Airman, Komatsu, and Denyo) with various output capacities. 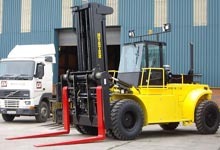 Fork lifts are also one of our rental stock with different heights and weights. BigRental is Authorized Agent & distributor for AIRMAN, KOHLER, SDMO, KUBOTA, FOTON and ATTACK. AIRMAN Generators made in Japan. Applicable for every field and job-site!! Generators are Industrial and nonindustrial Diesel Power Generators. Capacities starting from 25 KVA to 610 KVA. 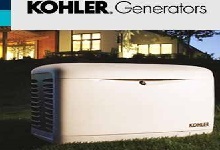 KOHLER generators Designed to eliminate the phenomenon of power outages. KOHLER Made in USA. Also Five-year warranty. Capacities starting from 10 KVA to 500KVA. - Also variouse Mast Hights. AIRMAN Compressors made in Japan. Diesel Compressors. Applicable for every field and job-site!!. 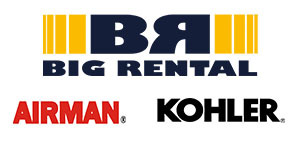 Many Capacities starting from .... .
Big Rental Egypt is an Authorized Agent and Distributor For AIRMAN. AIRMAN Generators and Compressors are the most Advanced and Applicable for every field and jobsite. 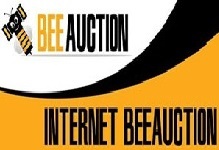 Big Rental Egypt is an Authorized Agent and Distributor. 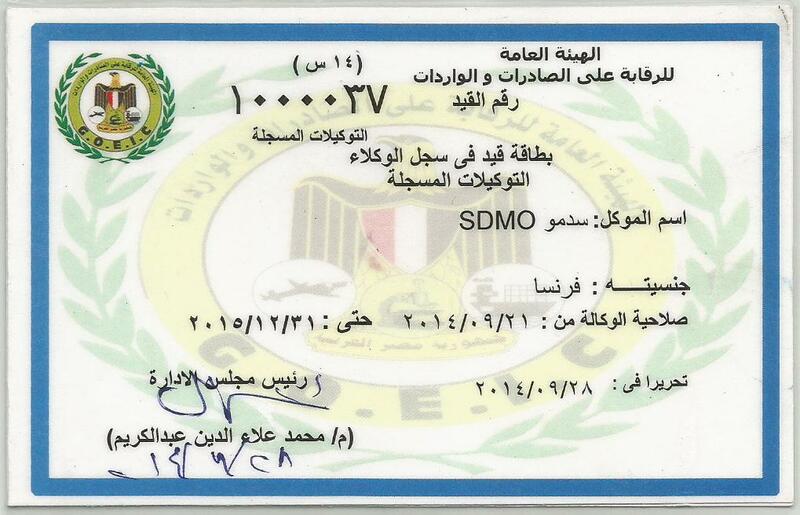 And the only Agent and Distributor for KOHLER Generators in EGYPT.